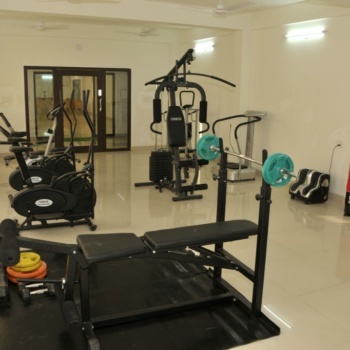 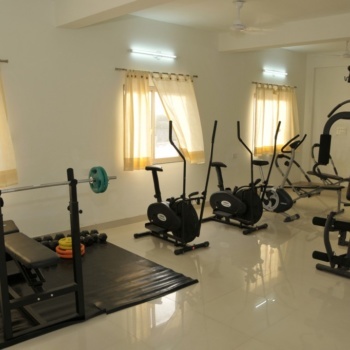 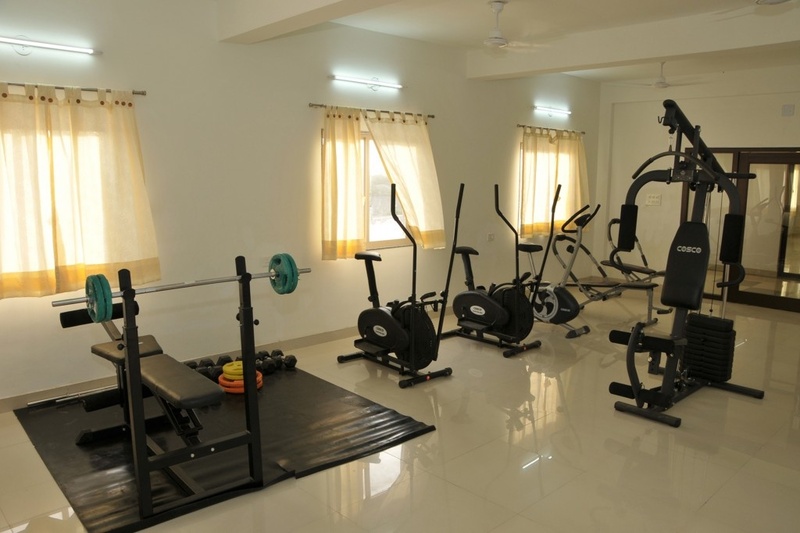 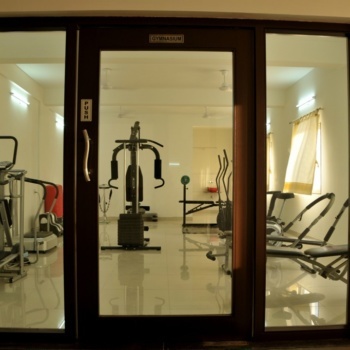 At the Hotel Surbhi, we understand that fitness is important to our Guest. 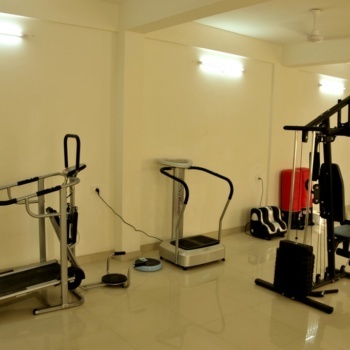 It is difficult to maintain your training program on the road. 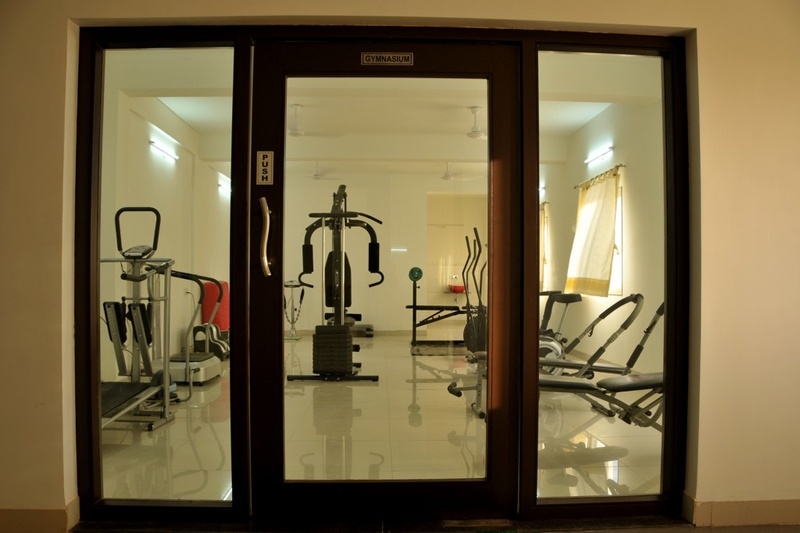 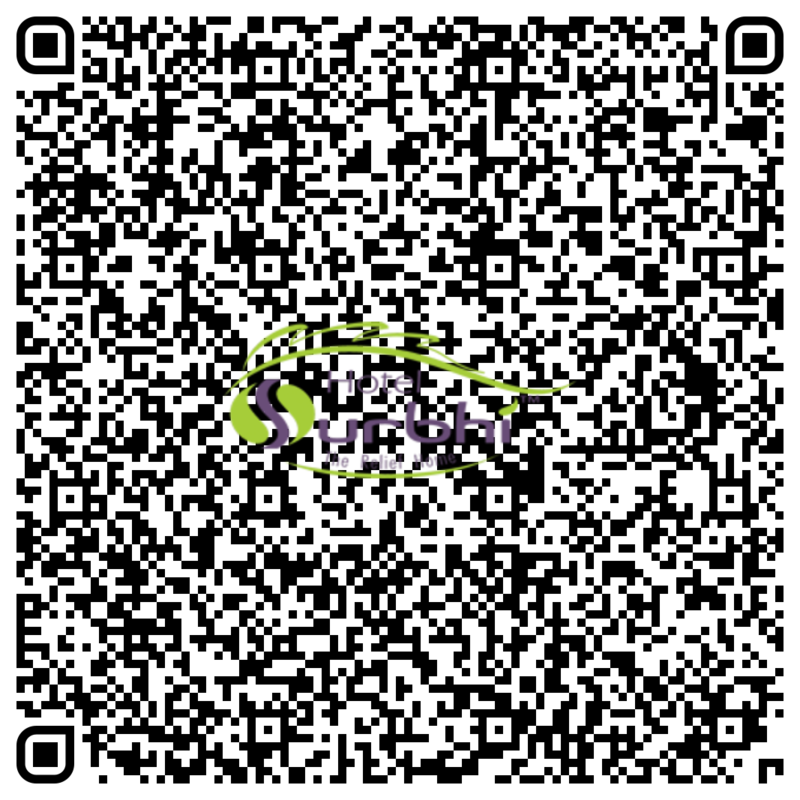 This is why we strive to provide the highest quality fitness facilities. 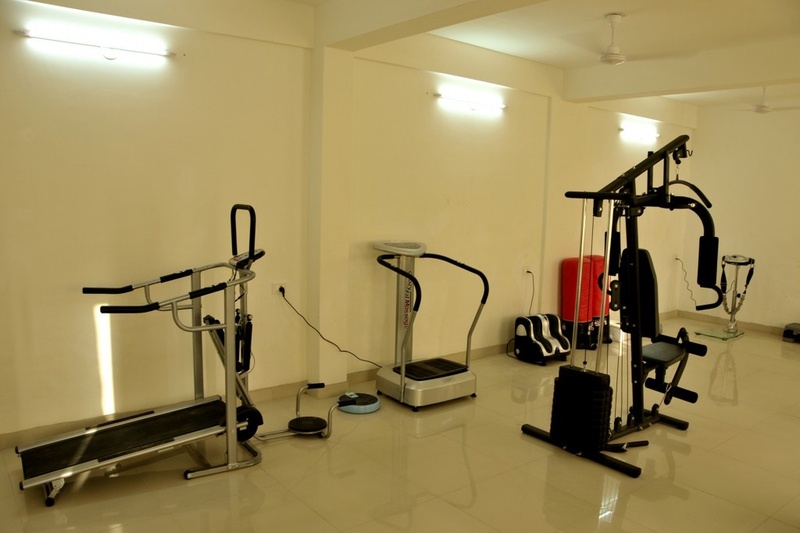 Our gymnasium has the best equipment from top Brand. 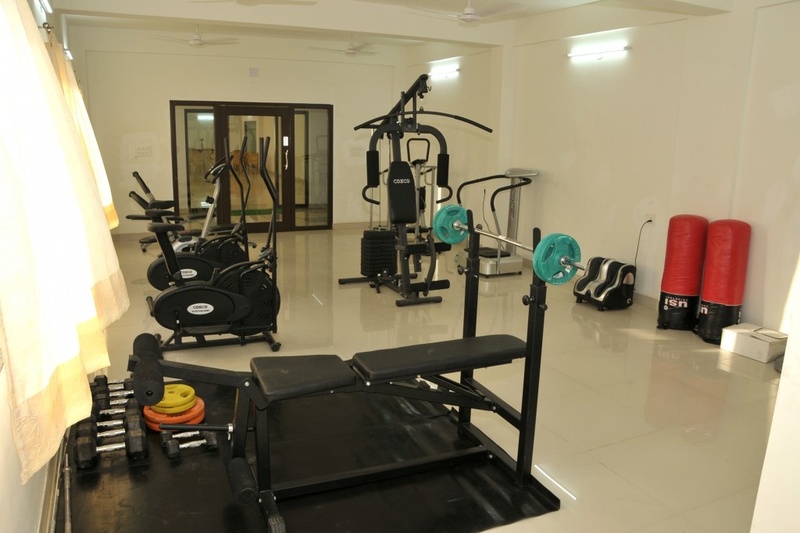 We have as many workout choices as most large gyms.